For Commercial, Industrial & Residential Site Clearance! The best demolition & rubble clearance company in town! Whether your property is a business, office or warehouse, our team has the manpower and the equipment to get rid of all that unwanted junk. With our low cost service we guarantee your premises will be free from clutter in as quick as time as possible. From building rubble removals to home and office strip-outs our friendly and professional team is ready for any situation. Give us a call today on today on 012 004 1846 or drop us an email for a free quote! Licensed rubble removals in Pretoria – call today! Our Pretoria-based company offers a range of services, from industrial and commercial cleanups to large scale site leveling. We remove all types of debris, clutter, junk and wreckage in a safe and convenient manner. 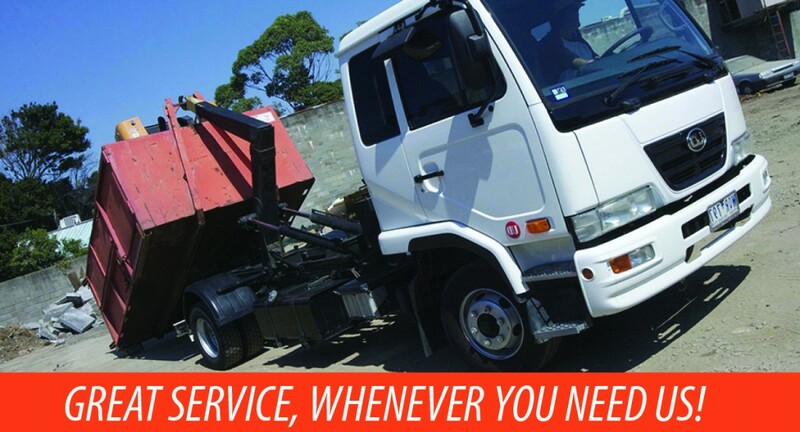 Not only do we specialize in site clearance but you can also hire us for transportation services. We tailor our services to suit our clients’ individual needs -- which is why we’re considered the best choice in rubble disposal! 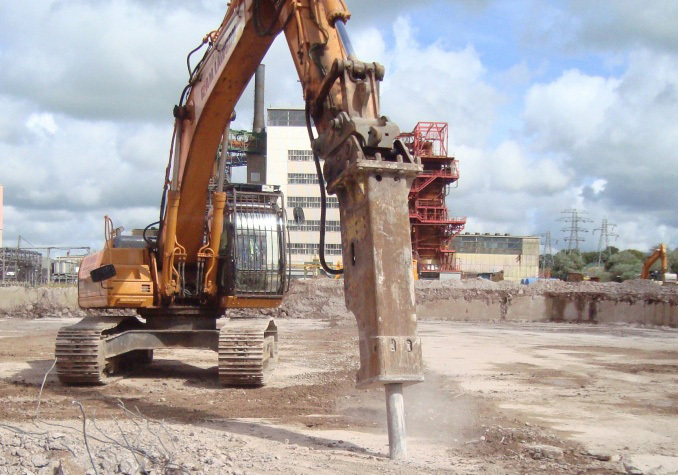 By using advanced industrial machinery we are able to offer all our rubble clearance services at cost-friendly prices. Whether you require a wall removed or building demolition, our contractors are here to help. 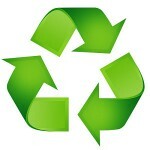 Rest assured, our rubble removal Pretoria team endeavours to recycle and keep out city green! Get a load of your mind and call us now on 012 004 1846! Topsoil • Lawndressing • Bricks • Building sand/ stone • Gravel • Compost • And all other types of building material.